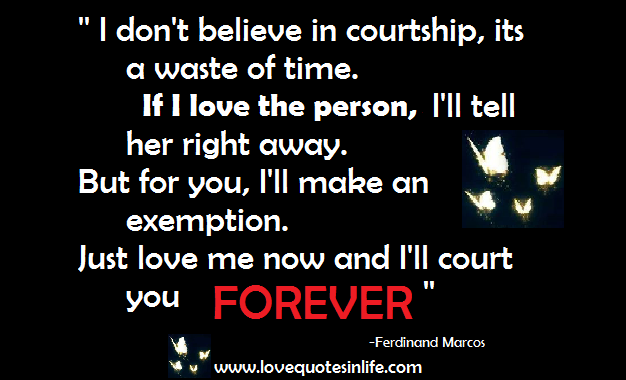 "I don't believe in courtship, its a waste of time. If I love the person, I'll tell her right away. But for you, I'll make an exemption. Just love me now and I'll court you forever." 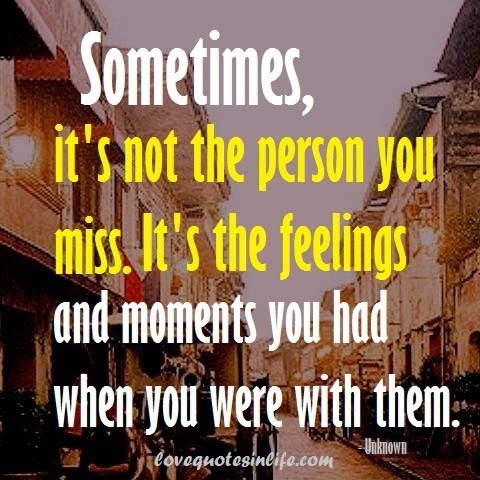 This quotes from Ferdinand Marcos dedicated to Emilda Marcos.